Welcome to Señor Antonio’s Mexicano Restaurante & Cantina! We’re located just north of Columbus, at 8617 Columbus Pike, in rapidly-growing Lewis Center, Ohio. Our website features our complete food and drink menus, plus lots of photographs of our unique restaurant. 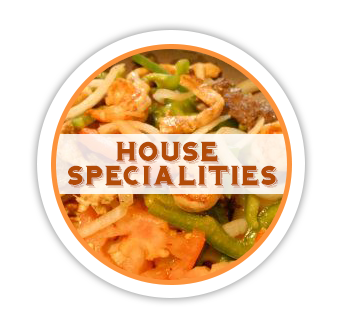 You can learn more about Señor Antonio, and his over 15 years of experience in the restaurant business. 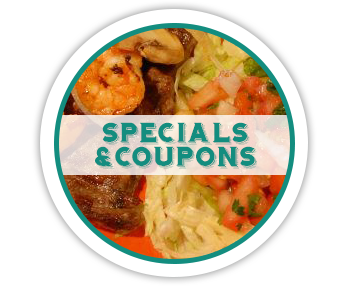 And don’t forget to print out our coupon page, for an extra discount at our restaurant.